Year 5/6 marks the final chapter of the children’s journey at Lance Holt School. Academically, the school strives to provide rich educational experiences that consolidate concepts and allow children to explore their own styles of learning. 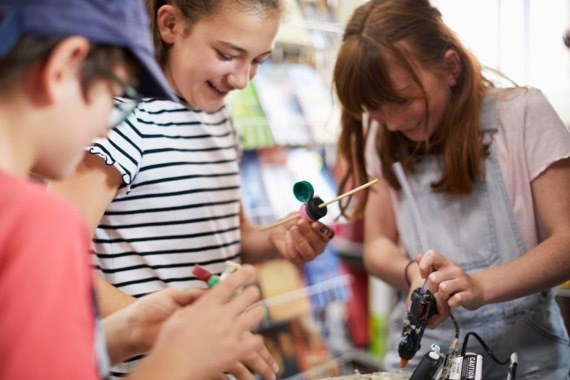 This is achieved through providing a variety of relevant and interesting experiences that involve personal investigation, hands-on/real-life experiences and ways to present their findings that utilise individual strengths and often have an element of fun. There is an adage that states” “Tell me and I’ll forget; Show me and I’ll remember; Involve me and I’ll understand”. With this in mind each child can explore ways of making their own connections that utilise their individual strengths as well as seeing the relevance of what they are being taught. These learning experiences allow for every child to express their talents, encounter success and to shine. In Year 6 we prepare our students for High School by encouraging more independence, confidence and taking risks with their learning. We give them hands on real life experiences and ensure the learning is relevant. A highlight of being in Year 5/6 are the school camps. Not only do these experiences nurture cooperation, independence, teamwork and social skills, they allow us to experience first-hand learning and are an important part of Lance Holt School life. They are also a lot of fun and always feature very highly on the kids’ lists of favourite things about the school. 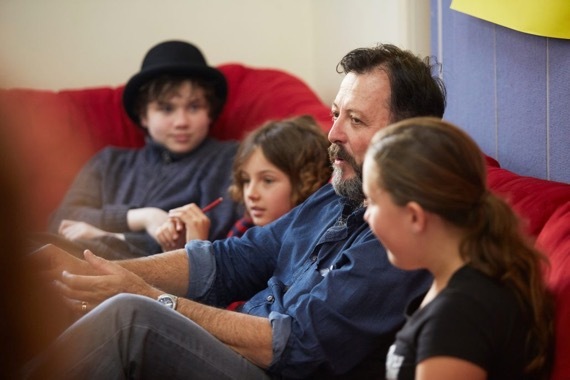 Apart from a yearly whole school camp to Rottnest or Busselton, the Year 5/6’s also have a week long class camp each year to either Albany or Canberra. Our Canberra trip in particular achieves numerous rich learning outcomes before, during and after the camp experience that will benefit the students understanding now and their future studies. On this camp the children are surrounded by the lessons they learnt in civics and citizenship, history, art, geography and humanities and social sciences. The Year 5/6 class also take on an Early Settlers project and a Sustainability project. These two projects feature humanities and social sciences as well as areas of design and technology, values and taking action. In the Early Settlers project the students learn by expeience. They prepare mock settlements on the beach, bartering for food and land allocations. They visit historical sites and learn first hand from local historians. 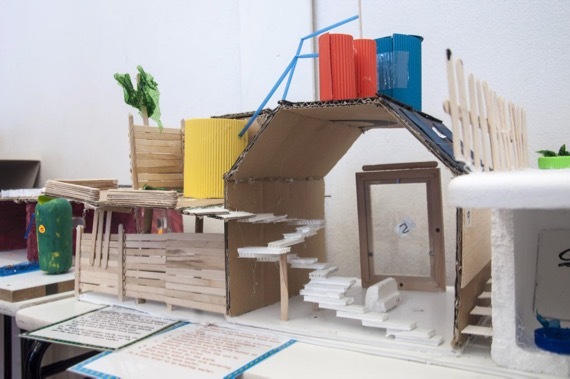 In the Sustainability project they develop and construct a sustainable building model using the diverse and productive features they have learnt during the term. Each child is made to feel a special and valued member of the school community. Part of our hands-on learning involves excursions. Some of the places we visit include areas along the Swan Coastal Plain, the Fremantle Maritime Museum, Parliament House, the Electoral Education Centre and various local landmarks. We apply projects with community groups, such as Notre Dame University, Spare Parts Puppet Theatre and local historians. Having access to our own school bus is an invaluable resource. In Year 5/6 the children showcase their talents to the school community by organising and conducting activities such as Science and Sport Tabloids, producing a school newspaper and bring involved with community projects. The older students value their role as mentors of the younger students and are excellent role models. The school supports a ‘buddy’ program that regularly involves the older students doing activities with the younger students. This encourages responsibility and the ability to work with all age groups. At the end of the year there is a very special graduation where students leaving for High School share their learning journey with the school and the extended community. It’s a very special night!